The Amerindian tribes from South America were the first to settle on Anguilla. Tribal artifacts have been found on the island that date back to 1300 BC. The island's discovery by Europe is conflicted. Some say that Christopher Columbus caught view of Anguilla in 1493, while others claim that the French first discovered the island in 1564 or 1565. 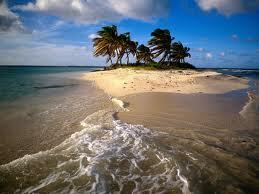 In the beginning of 1650, English settlers from St Kitts were the first to colonize Anguilla. The French had temporary control of the island in the year 1666, but the English got it back under the Treaty of Breda. The British overseas territory of Anguilla is located in the northern portion of the Lesser Antilles. The capital city of Anguilla is The Valley, considered to be the main town on the island. 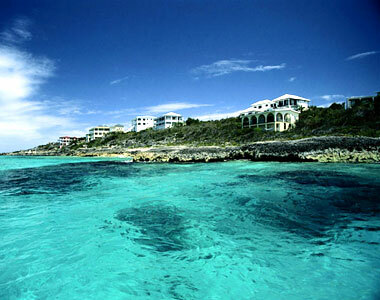 Anguilla is about sixteen miles long, and at the narrowest part of the island, it's about three miles wide. Anguilla is also connected to several very small islands and cays that have no permanent population. The city of The Valley has a population of about twelve hundred people. 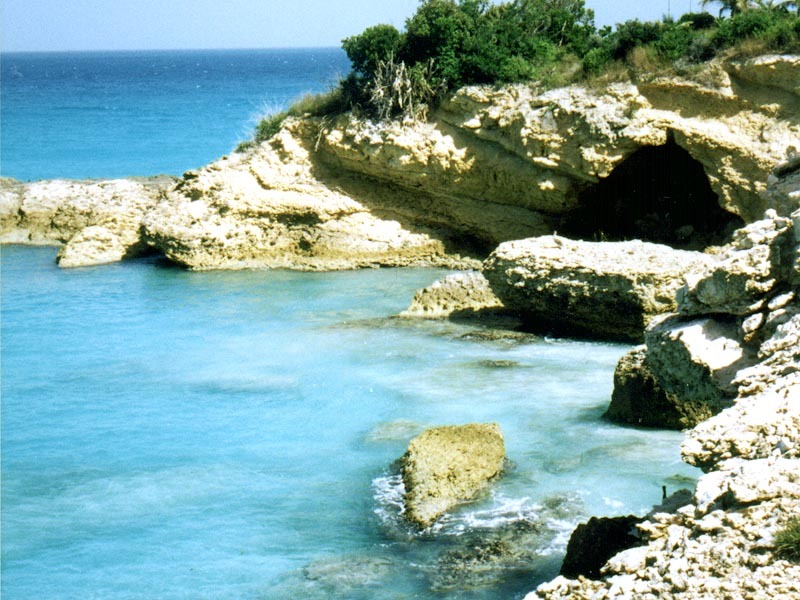 Anguilla is known for its coral reefs, a spectacular site to see. 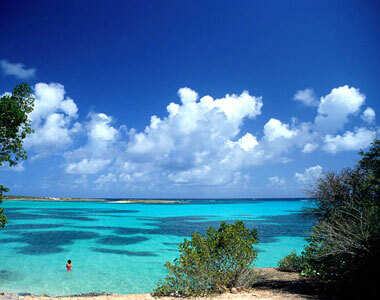 Anguilla has a variety of excellent tourist attractions that will appeal to a variety of tastes. 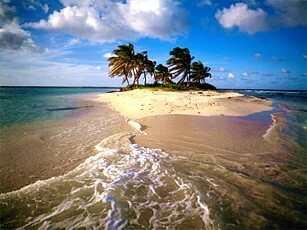 In the town of Tortola, at Prospect Reef port, visitors can fulfill their dream of swimming with dolphins. This area was specifically designed for this purpose. The Wallblake house, built in 1787, is the island's oldest building and is a large part of Anguilla's history. This house has been restored, but maintains the same atmosphere as when it was first built, over two hundred years ago. Fountain Cavern National Park is the island's top archaeological site, containing a 50-foot deep cave with two fresh water pools and rock carvings done by the Amerindian tribes. The nightlife on Anguilla is very lively. with several bars and night clubs. Live music is played at several of these establishments, and other types of entertainment are offered as well. During the winter season, several of the local hotels hire string bands and calypso groups to play at barbecues, while other bars and clubs hold impromptu music performed by local musicians. Most of these bars and night clubs are open all night and have dancing available both inside and out. Visitors can enjoy the local music outside as they walk along the sandy beaches, and watch the sun set over the crystal clear water. The cuisine on Anguilla is a Caribbean style that combines Jamaican and Cajun tastes. Barbecues are very popular as are seafood dishes. Anguillan cooking combines elements of different cooking styles from some of the surrounding islands. People on the island pay special attention to detail when preparing meals, adding just the right spices to enhance the dishes. They take great care in presenting food by making it colorful as well as having a great taste. By adding a variety of vegetables to the meal, it makes for a very appetizing and colorful presentation. Meats, including cured and smoked hams, are a large part of the island's cuisine.